MTN, the global cellular network provider that operates in 22 markets in Africa and the Middle East is targeting both arriving and departing business travellers along the entire passenger journey at OR Tambo, Lanseria, Cape Town and King Shaka international airports. 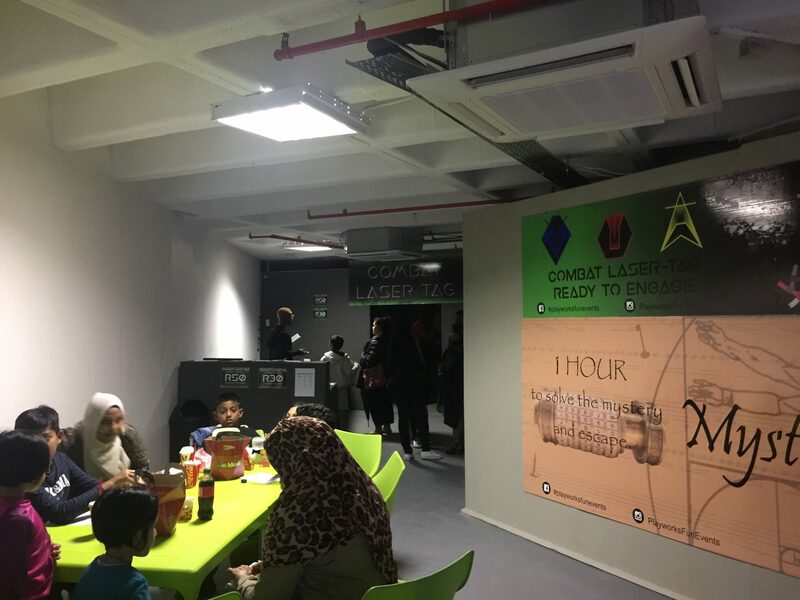 With a high percentage of local and international business travel occurring at these airports, the three-month campaign highlights the importance of a fast, secure and disruption free connectivity platform which is key to business success. 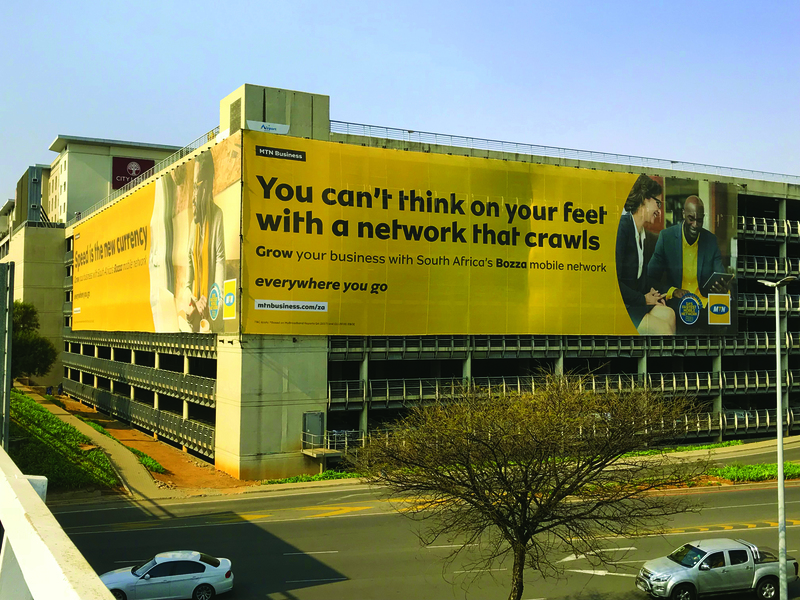 The multi-platform solution provided by Airport Ads at SA’s four busiest airports sees the campaign reaching in excess of 3 million targeted consumers per month and is strategically positioned and visible on wall wraps, large format building wraps, railings, wall sites and a gantry.